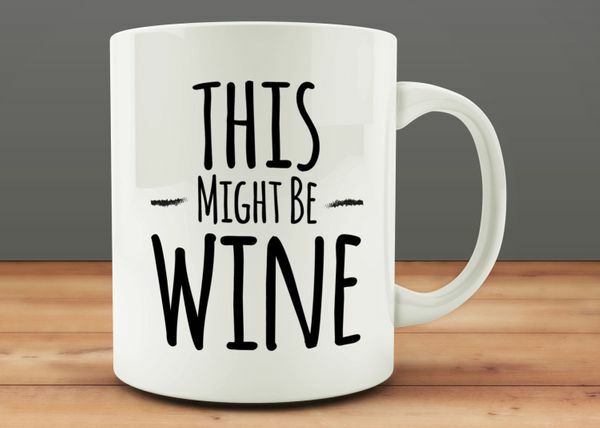 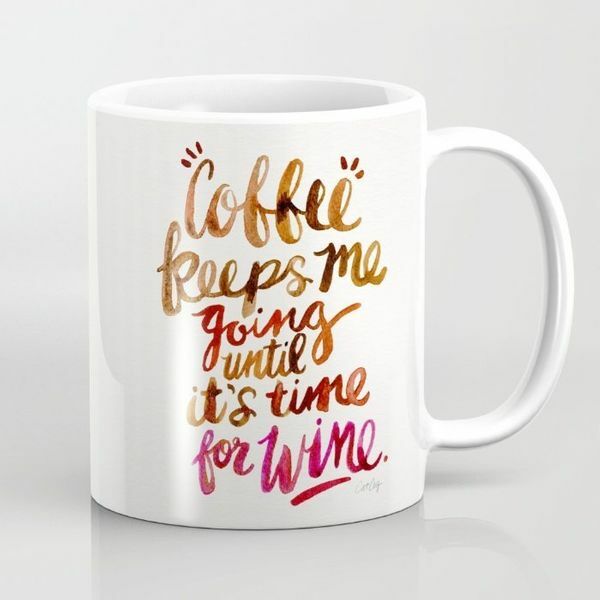 It's never too early for wine, right? 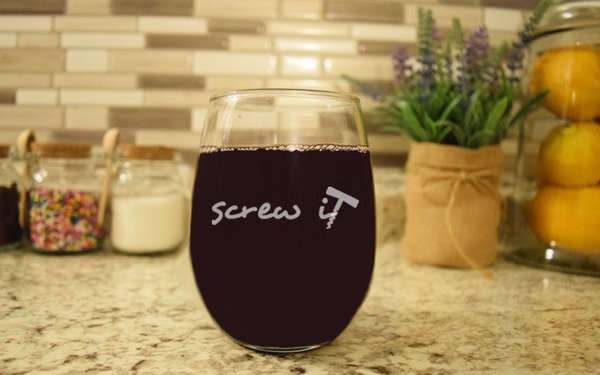 There are some days when you come home from work and you need to relax with a nice glass of wine. 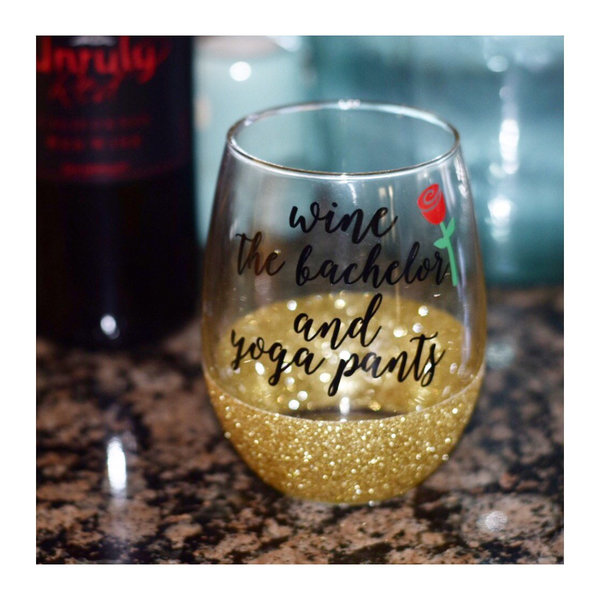 Or should that read “everyday” rather than “some days”? 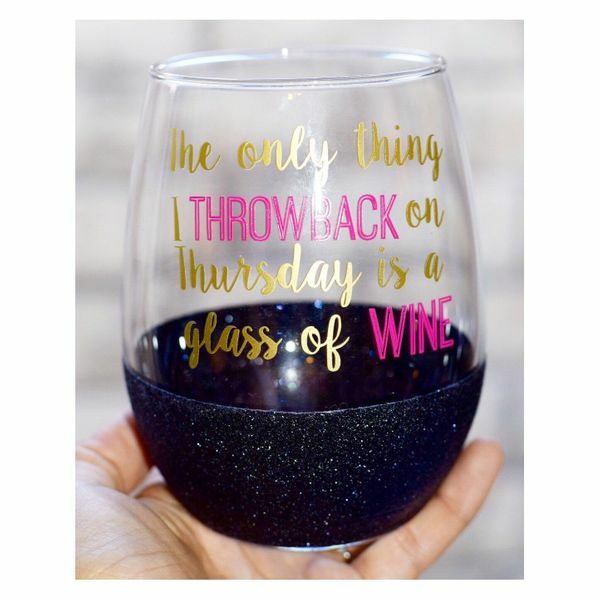 And while we’re at it, we might as well change “home from work” to just “home” and “a glass” to “a bottle.” There we go, everyday when you come home you need to relax with a bottle of wine. Yeah, that sounds a little more accurate. 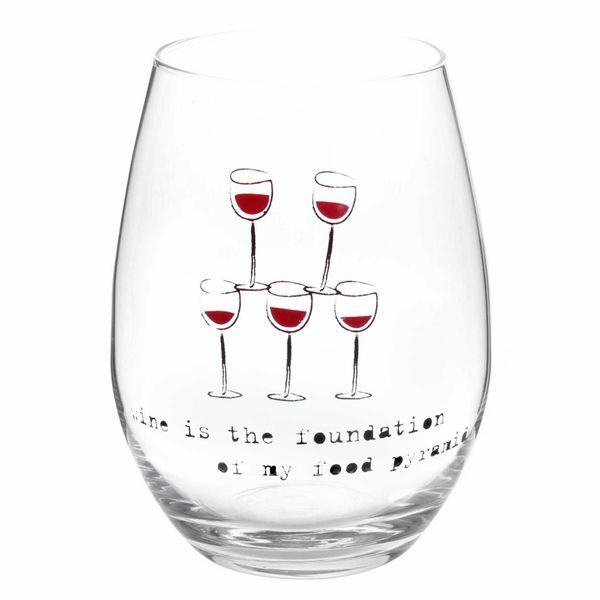 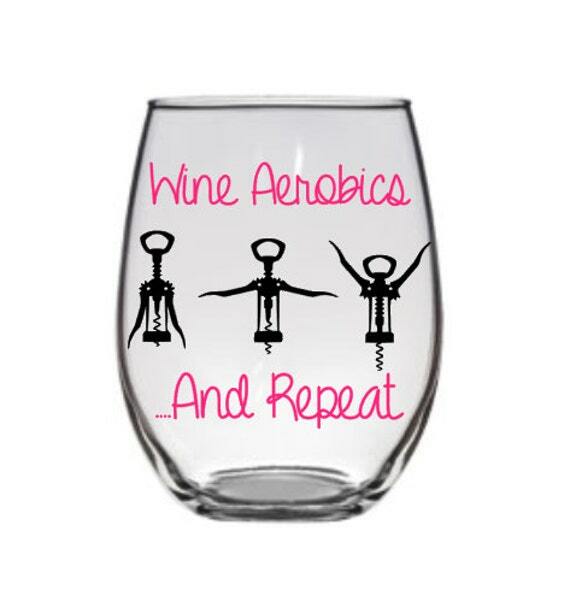 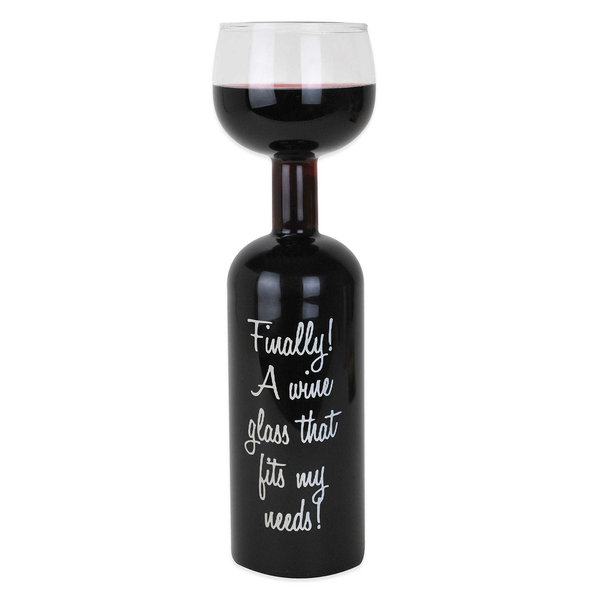 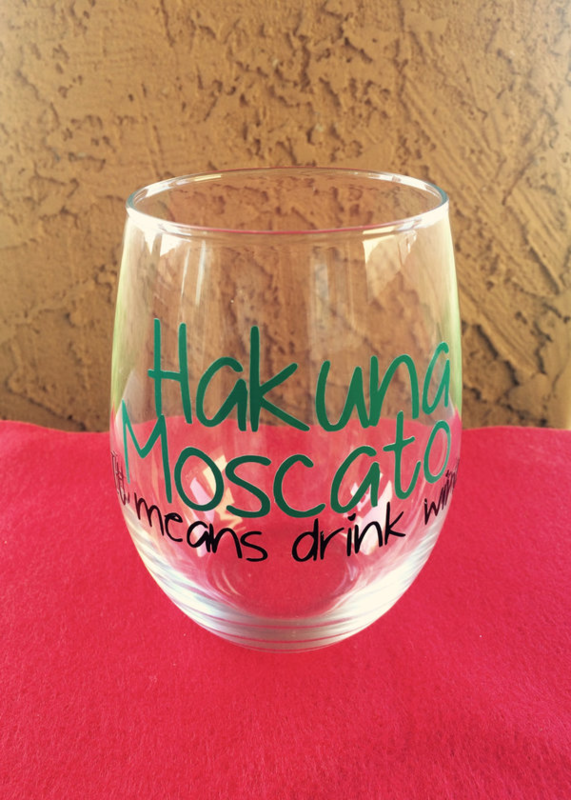 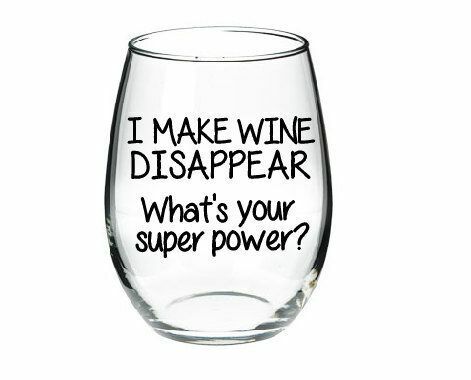 Now let’s enhance this wine-drinking experience even more by adding some of these cheeky little glasses into the mix.